"PDGM: Strategies for Success in 2020 and Beyond"
5 1/2 Hour Video & Webinar Series Now Available! The National Association for Home Care & Hospice (NAHC) is excited to announce the debut of an important new video presentation that will enable home health providers to successfully transition to the Patient-Driven Groupings Model (PDGM) that becomes law on January 1, 2020. 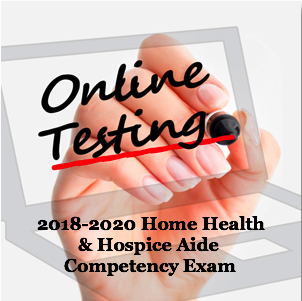 Working with OAHC and the leading home health consultants in the United States, NAHC has developed an intensive, in-depth, online training that will prepare you and your entire Medicare home health agency to transition smoothly and successfully to PDGM in 2020 and beyond. If you weren't able to attend one of the 12 National Summits across the country, don't worry. 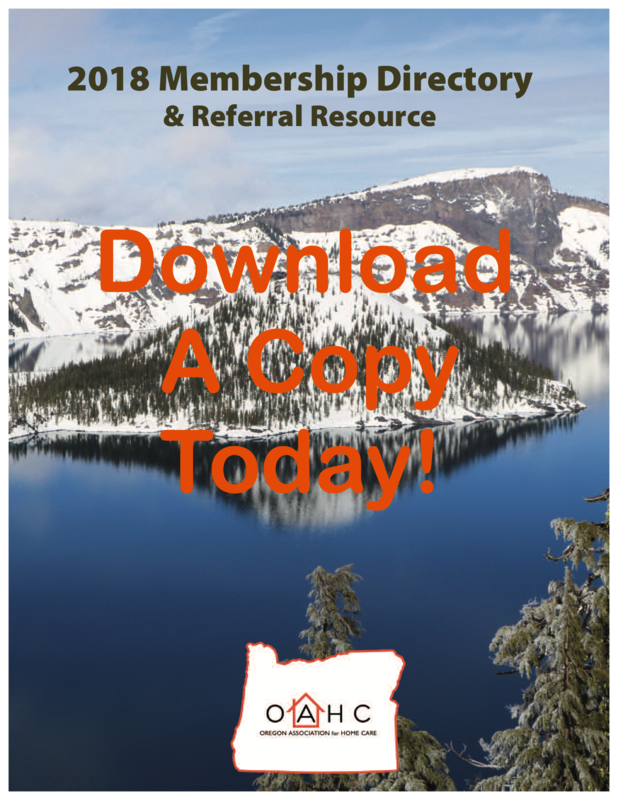 "PDGM: Strategies for Success in 2020 and Beyond" features the same top PDGM experts who educated thousands at our National Summits, and you can learn their insights without leaving your home or office. Even better, for one low price all of your staff can receive the training they need. This brief video will explain how "PDGM: Strategies for Success in 2020 and Beyond" will help you, your team, and your business. Once you've watched "PDGM: Strategies for Success in 2020 and Beyond," we invite you to purchase our webinar series to get a deeper understanding. CLICK HERE FOR MORE INFORMATION AND TO SIGN UP TODAY!